Exclusive deals for Hong Leong Bank cardmembers. 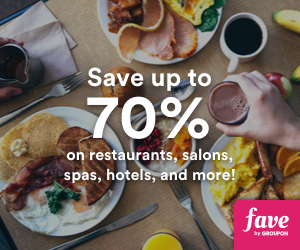 Enjoy 8% off hotels in UK and Italy. Promotion is valid for bookings made from 1 Jan – 28 Feb 2019.